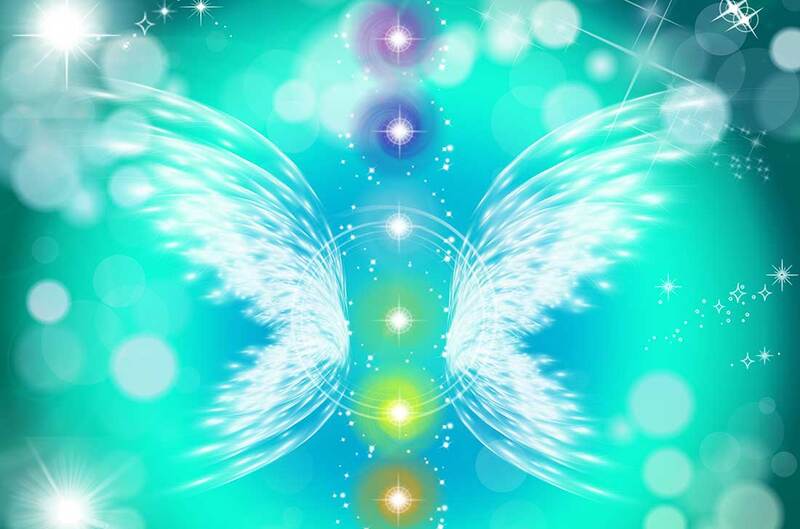 New Channeled Angel Message With Archangel Metatron! Ascension is happening, and although the energy is manifesting for everyone a bit differently, right now offers an incredible opportunity for all to tune into the increased love and light present on Earth. In this newest angel message, recorded during the September Full Moon Lunar Eclipse energy, Archangel Metatron connects to help you tune into the incredible 5D ascension energies. The energy now is intense and may even feel a bit chaotic, but ultimately it is powerfully effective in supporting you in creating positive change, and releasing old patterns and habits so you can step into the new paradigm. Your intention is more powerful now that ever before. What do you want to experience moving forward? As you relax and listen you will receive an incredible frequency transmission, direct ascension guidance and divine love so you can integrate more of your authentic soul light and focus your intention and the higher vibrational truth of your soul. Step back, and return to love. This is a message you can listen to time and time again, each time lifting higher and more fully integrating your brilliant soul light. I want/need to buy courses etc and it doesn’t accept my email address as valid but it is my email address which I receive your emails and conduct all my personal business with. I need to connect with my Arch Angel please contact on how to do so thank you! Melanie,Thanks for helping me connect. In the beginnig I could go to your site and find something to listen to that would put me back where I belong.A wonderful find for a 61 year old disabled woman on a very fixed income.I’m really disappointed that there was nothing to help me prepare for tonight’s lunar eclipes besides a short reading. In the time I have followed it I’m afraid this site has become less spiritual and more commercial. I have been trying have acsess to alternative healthof all kinds and am stopped at the doorbecause of $ Please keep in mind the people thirsting for your offering,that can’t even think about spending money because the really don’t have it!Thank you St. Jude for helping me get this far!